Released on March 31, 2016. Developed by Stardock, Oxide Games. Virgil Tucker loves this game. Why? 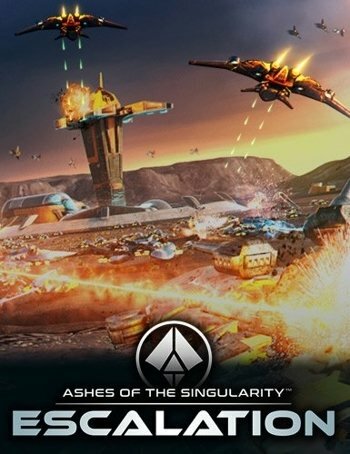 It is a new age Command & Conquer only complaint is that the tutorial should be more in-depth. Robert Clark loves this game. Alberto Garcia niño loves this game. Muhammad Ammar Attari loves this game. Ajay Prajapat loves this game. Mohamad Razman loves this game. Efren Katague loves this game. Marko Zec loves this game. Lawrence Savoy loves this game. Arne Svanfeldt loves this game. Martti Aumere loves this game. Taylor Trivette loves this game. Vladislav Chirkin loves this game. Yanik Lussier loves this game. Richard Thomas loves this game.